When I was a kid I always thought I was adopted. This is mostly because I looked nothing my 5-foot tall Chinese mom, or my 6’2” Irish dad. Growing up in a very diverse town in Northern California, being hapa was just as normal being white or Chinese, the only thing that stood out about me was that I was able to speak Chinese fluently. This instantly made me a big hit with Chinese speaking parents. 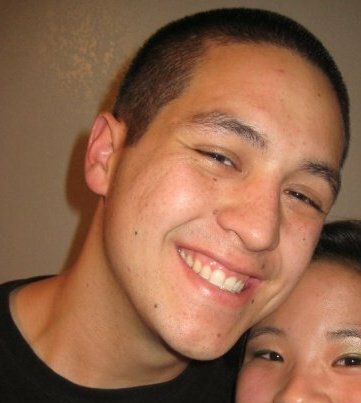 It wasn’t until college that I realized that being hapa made you stand out, not in a good or bad way but usually because no one can quite figure what you are. This is usually one of the first questions I am asked when I first meet someone new, so I usually make them play the guessing game to see what kind of crazy combination they can come up with. I like being hapa because I feel possess the best of both worlds, and that there’s always an instant connection with the others hapas I have met.